Technology | Agritek Holdings, Inc.
Agripods are autonomous hydroponic farms that enable the cultivation of genetically-consistent, year-round crops, while providing an infrastructure for scalability. Each Pod employs machine learning, utilizing a sensor and hardware feedback loop, which ensures that the environment is optimized for healthy plant growth. This level of automation also removes the majority of labor associated with the cultivation process. 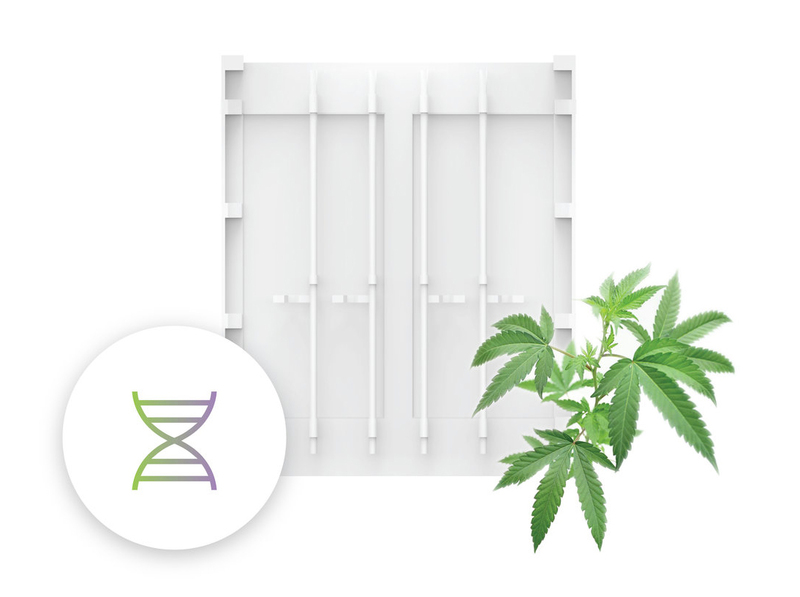 With turn-key Pods specifically designed for clones and mother plants, cultivators can easily scale and support their existing operations overnight. 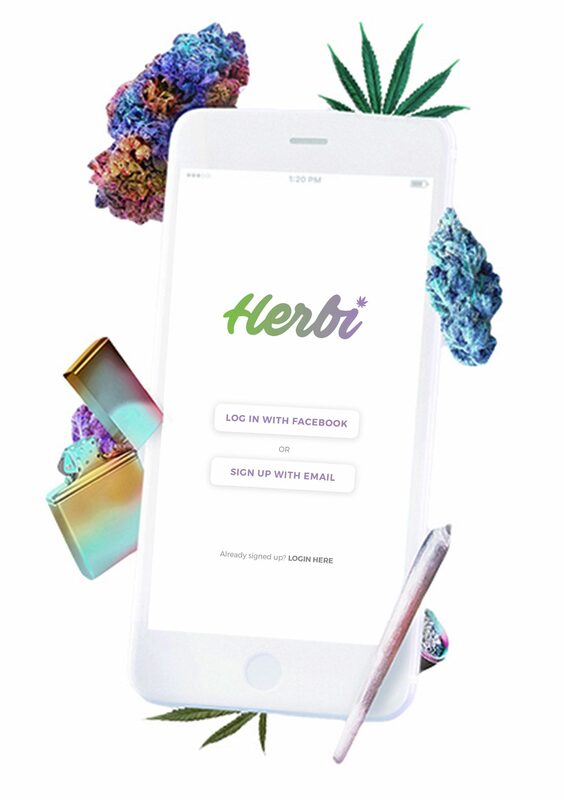 Herbi is a web-based marketplace and delivery service that connects dispensaries to customers. We build software that connects cannabis consumers with their customers online. With Herbi you can reach more customers and streamline your business. It’s the easiest way to grow your business in today’s digital landscape.